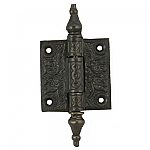 Ornate cast iron hinges are a rare find today. 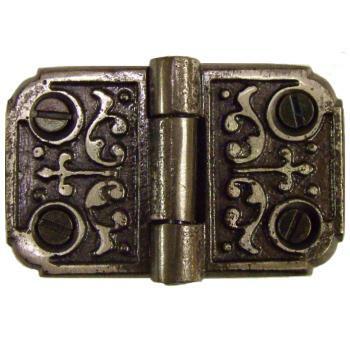 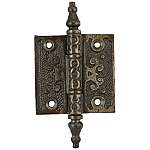 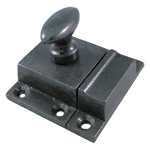 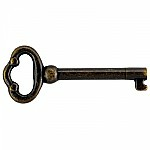 With it's vintage Fleur-De-Lis pattern this hinge will add some victorian style to any door that you put iton. 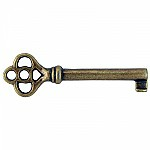 This item is $3.57 when your order exceeds $250 before shipping in qualifying items.